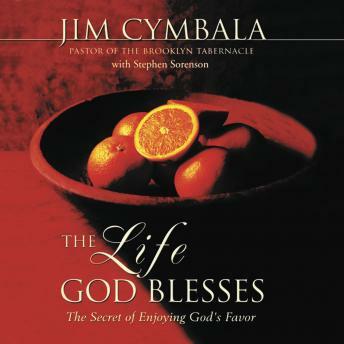 God Is Searching for People to BlessJim Cymbala believes that God plays "favorites"-that certain people experience his blessings more abundantly than others. Have these people learned a formula or a simple technique that will guarantee his blessing? Or is there something more profound at work in their lives?This unabridged audio edition of The Life God Blesses points out that God is constantly searching for people to bless. He's not looking for men and women with special talents or unusual intelligence or great strength but for those who possess a certain kind of heart. Find out how to have a heart that God cannot resist and you will become a channel of his blessing for your family, your church, and your world.